For many Raspberry Pi projects, you don’t need or want a GUI to load in order to save resources. It can be inconvenient to connect a new device to an HDMI display, keyboard and mouse. The solution is to go headless. 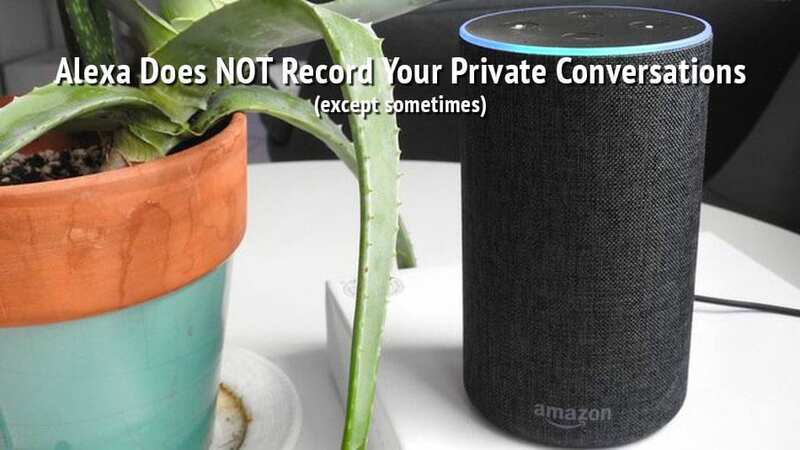 Amazon’s Alexa records and saves conversations and commands that you are having with/issuing to the device itself (both in text and audio format), but only if it hears the trigger word (by default, “Alexa”).